Home » Attorneys » B. Lee Carr, Jr.
Mr. Carr joined the firm in 2013, and his focus is on oil and gas and property law. Mr. Carr is a native of North Louisiana, hailing originally from the Monroe area. He is a graduate of Louisiana Tech, with a B.S. in finance. Mr. Carr obtained his Juris Doctor from Louisiana State University in 2006, wherein he graduated Order of the Coif, and as a published member of the Louisiana Law Review, among other distinctions. 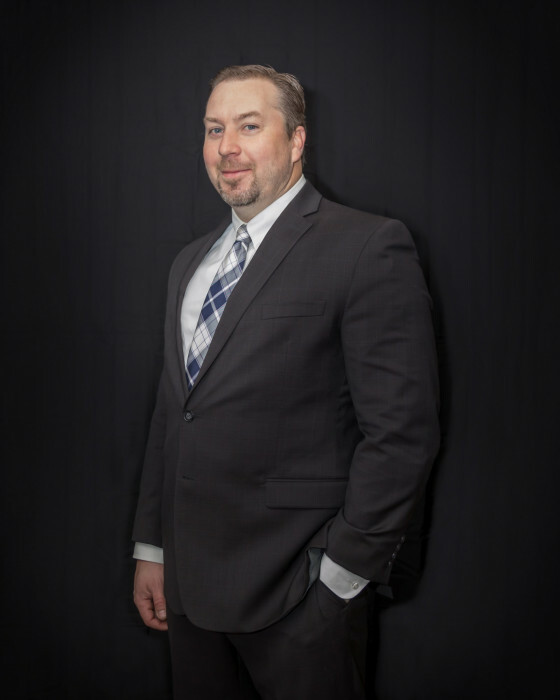 Mr. Carr has an extensive oil and gas practice, having rendered numerous title opinions, as well as having been retained as an expert with respect to title issues. He also has an extensive practice focusing on property, business transactions, and business and oil and gas litigation. His clients range from large multi-national corporations, to small businesses and individual landowners. Mr. Carr’s extensive litigation experience includes all levels, from the trial level through the appellate level, and has resulted in published representative cases in three of Louisiana’s five appellate districts. Mr. Carr is also a regular lecturer on property and title law issues at approved continuing education seminars. Mr. Carr is a member of the Shreveport Bar Association, the Louisiana Bar Association, and the Ark-La-Tex Association of Professional Landmen.